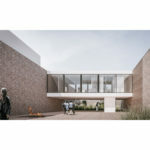 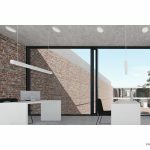 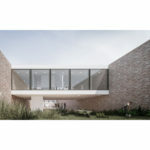 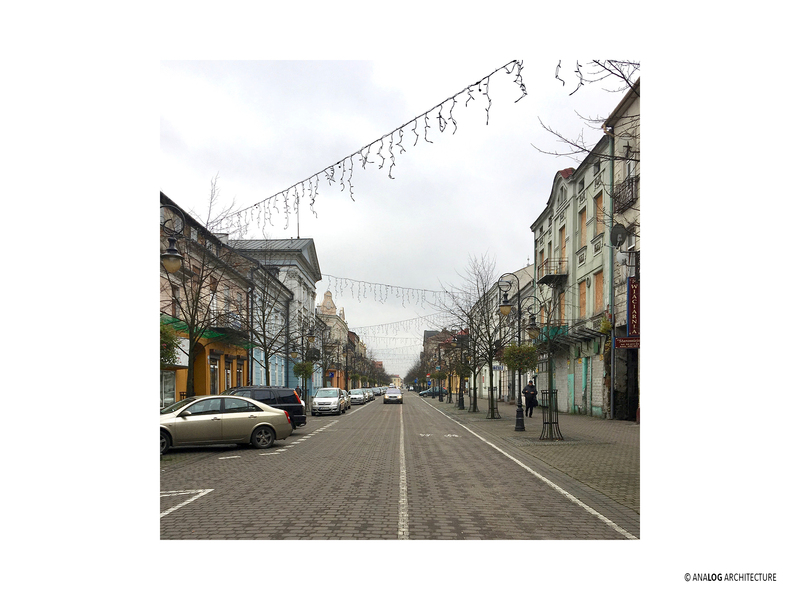 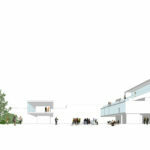 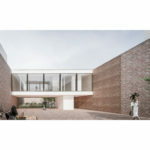 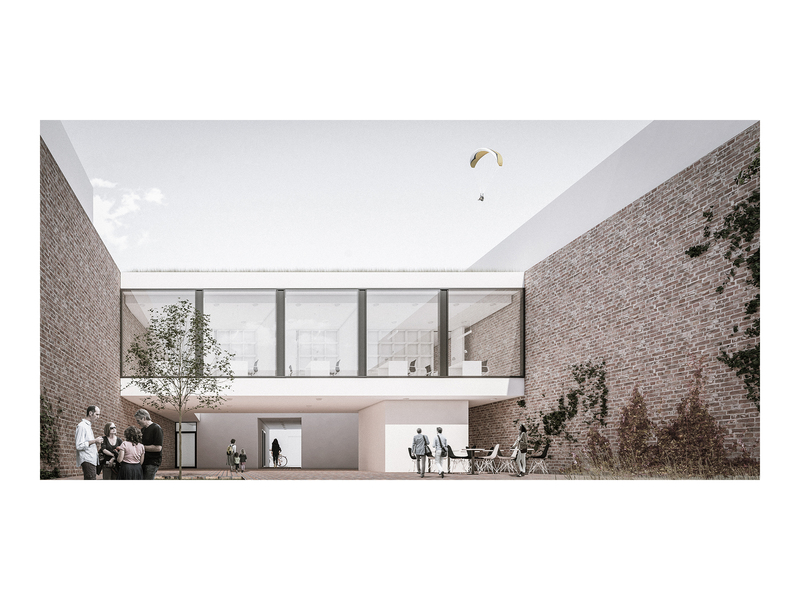 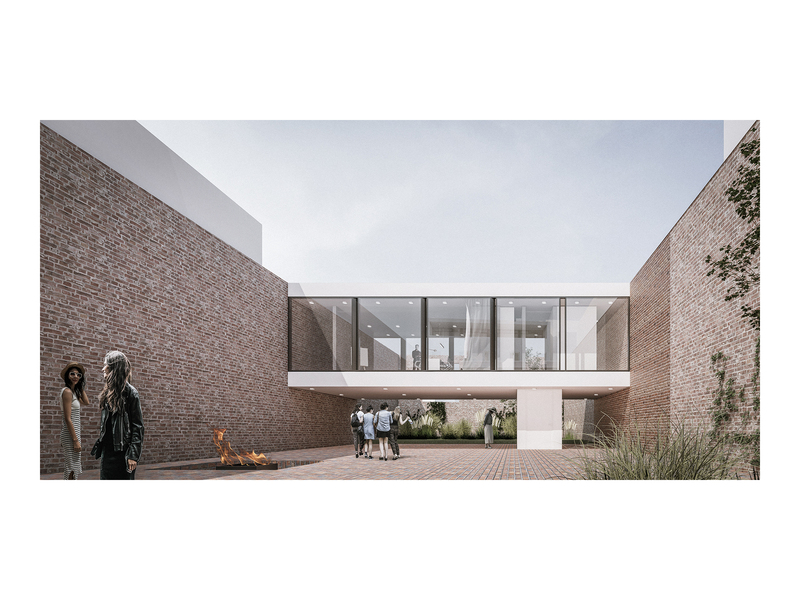 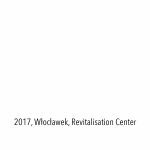 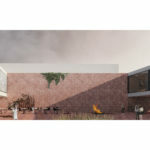 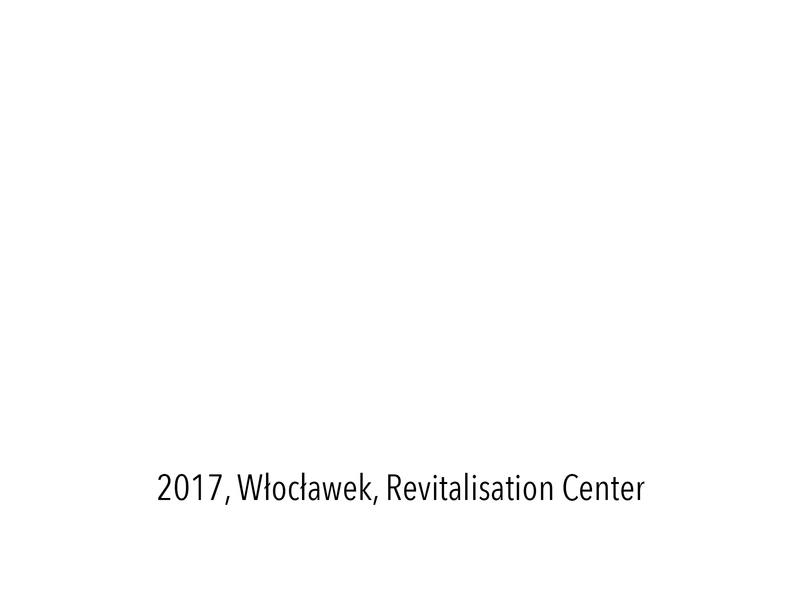 The project of REVITALISATION CENTRE in Włocławek is an attempt to combine history, present and future times of a place that is to ultimately become a unique experimental laboratory for the planned comprehensive revitalisation of the city centre of Włocławek. 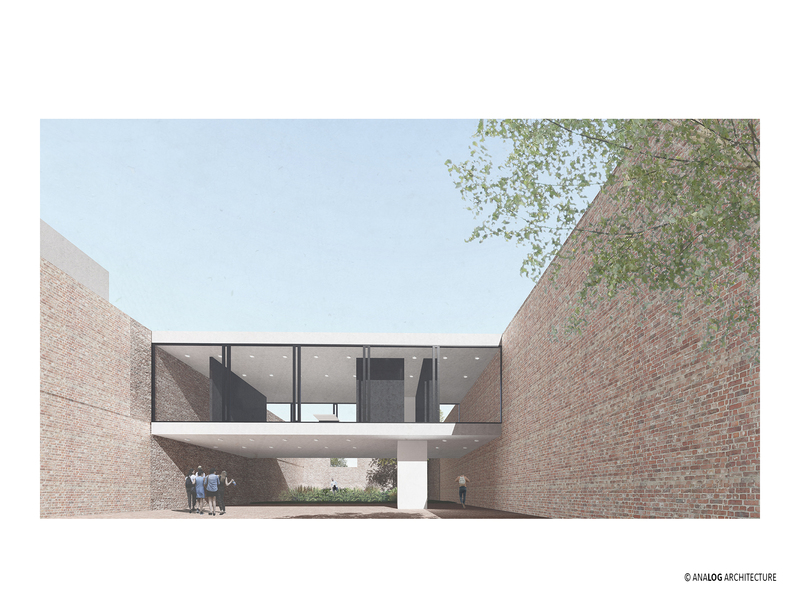 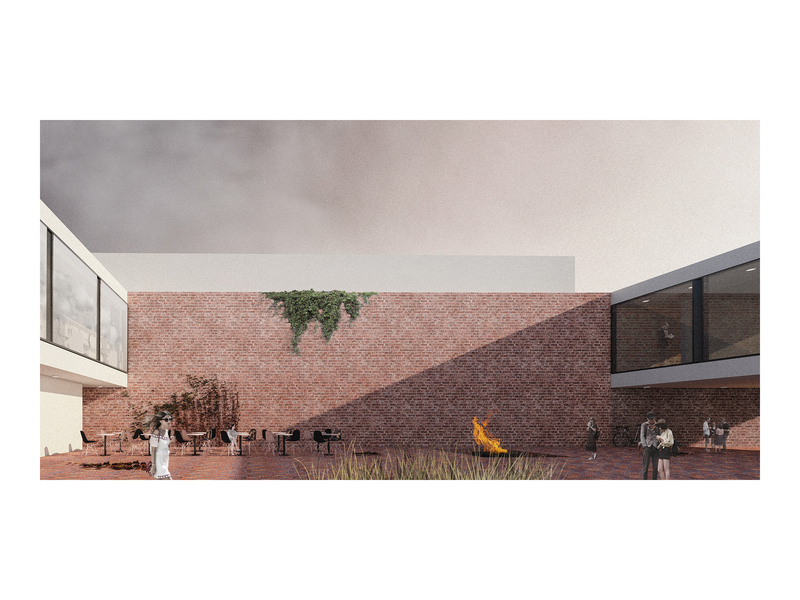 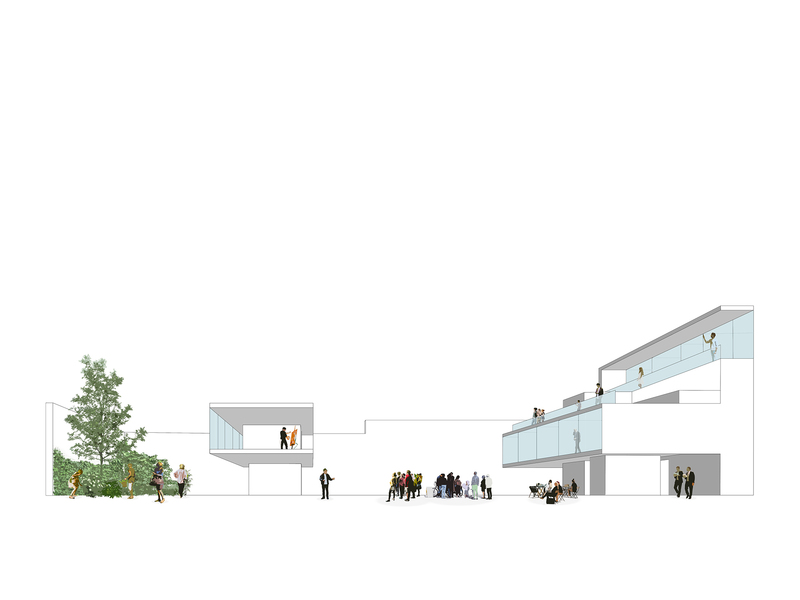 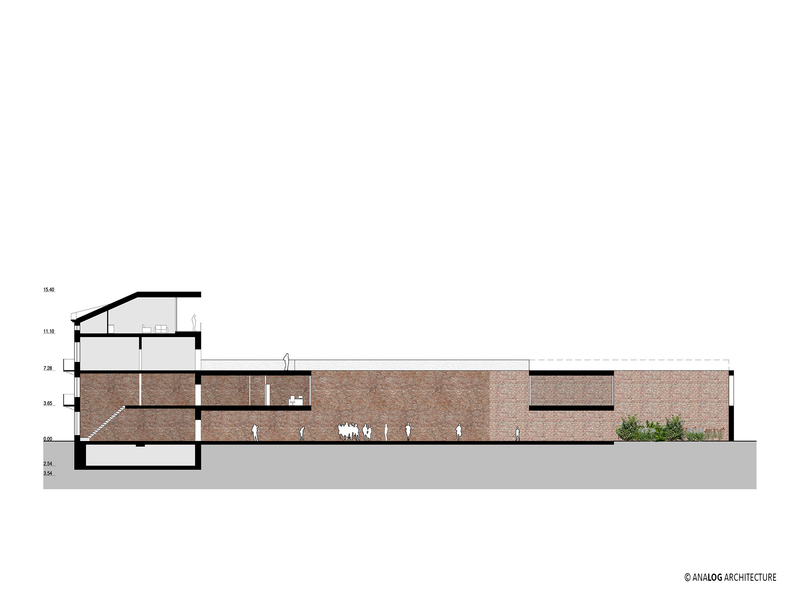 The designed facility invites its potential recipients by blurring the border between egalitarian and elite space. 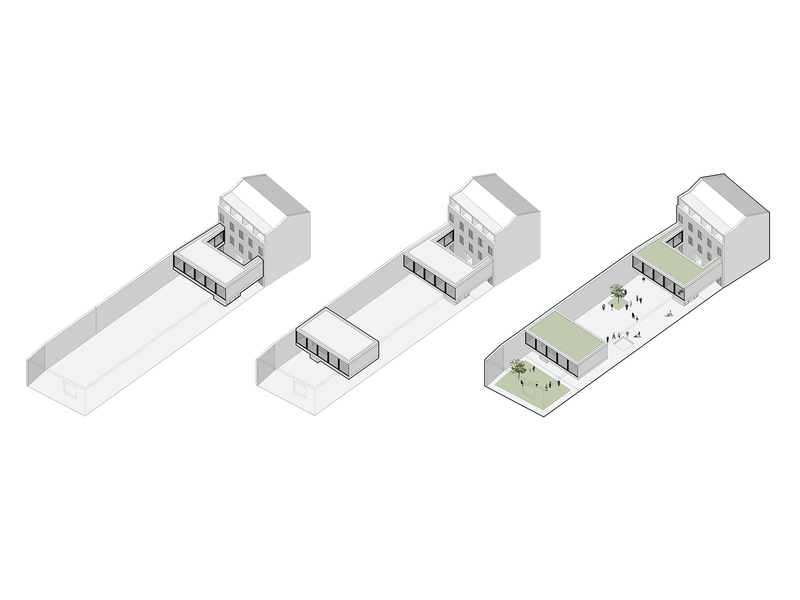 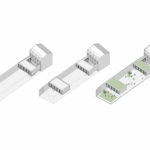 The Revitalisation Centre was designed as a sequence of urban interiors (courtyards) starting from the gate entrance in a historic tenement house on a busy street of 3 Maja and ending in a green participatory garden located in the final segment of the yard. 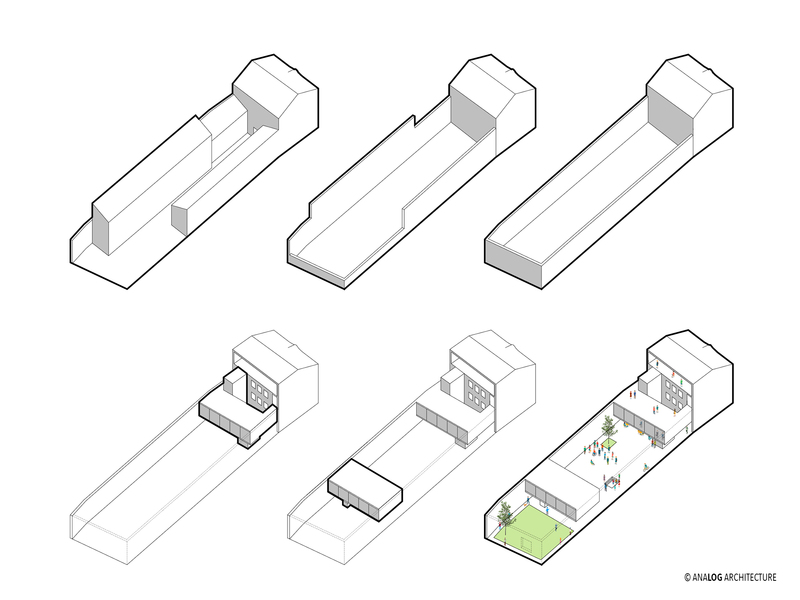 A series of functionally diverse backyard interiors was designed between those elements of the local architecture. 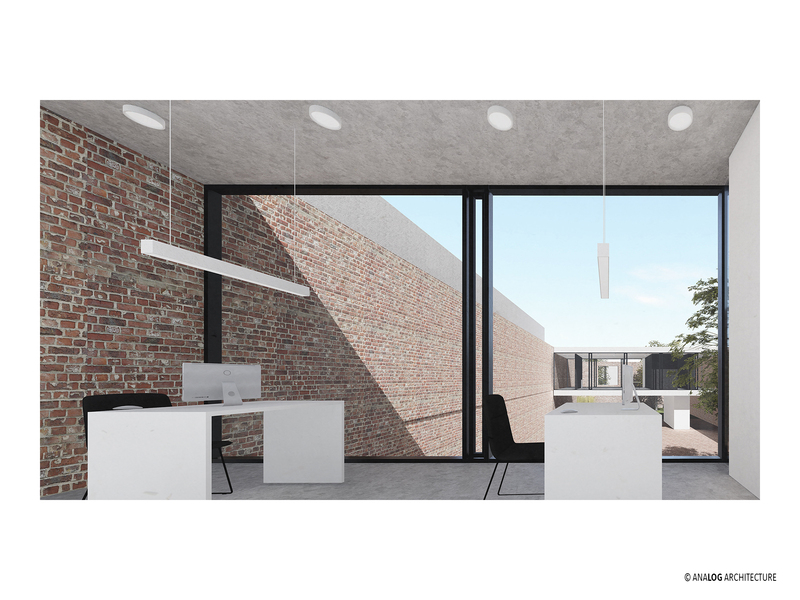 Each of these interiors received the design of diverse climate, whilst the homogeneity of this visual assumption was ensured by unification of the walls located on the boundaries of the parcel and the flooring. 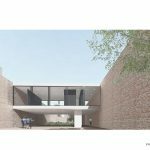 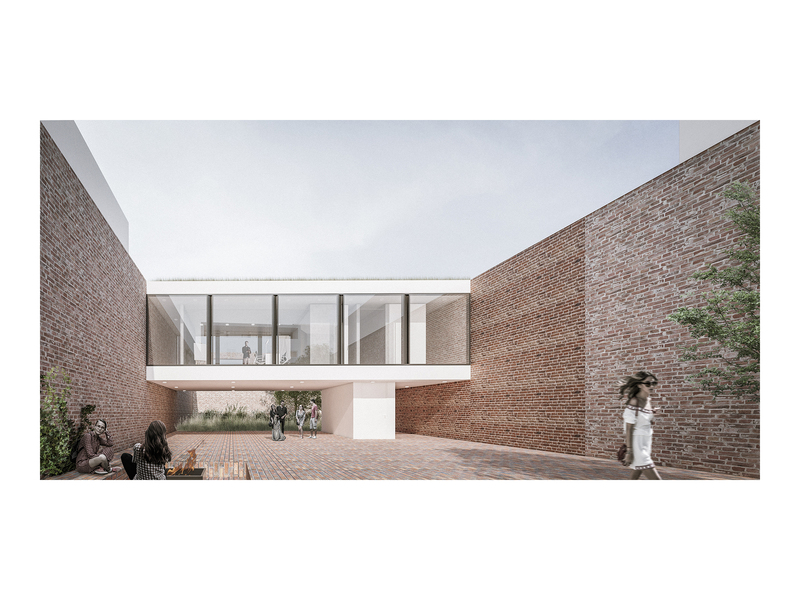 In order to release as much open space as possible for the participatory courtyard, both outbuildings have been demolished. 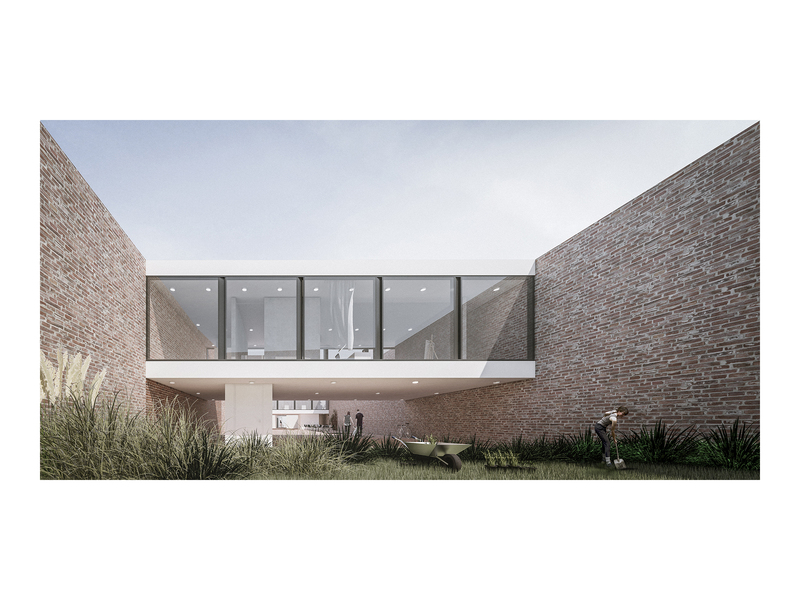 It was decided to keep the walls of the demolished outbuildings along the border of the parcel to the height of the second storey, and the missing fragments are to be supplemented to an even height with demolition bricks. 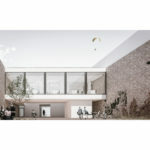 Unplastered walls clearly define the space for the established Revitalisation Centre, exposing the border between the public zone and the private housing area for talented graduates located just above. 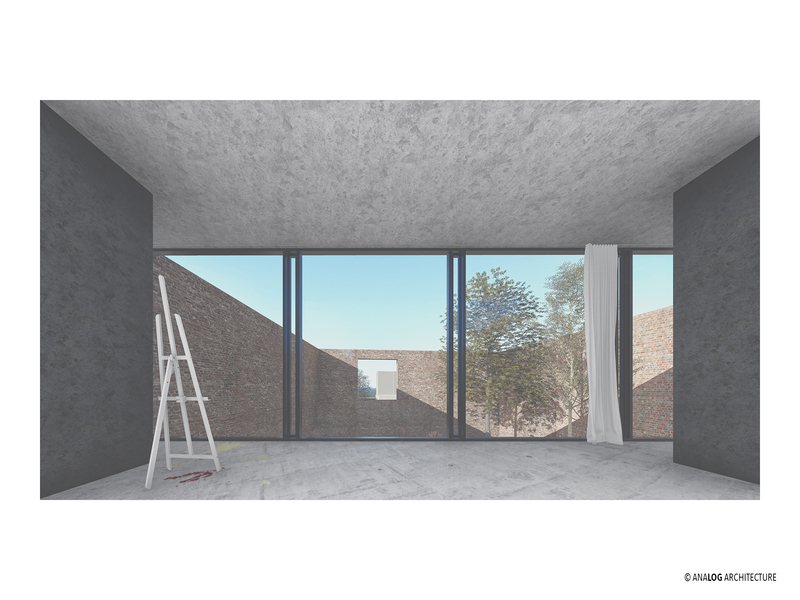 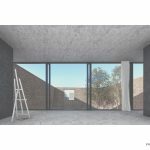 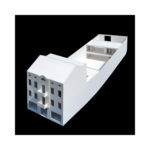 Two similar functional elements were installed at the level of the floor into such a clear urban interior: the office wing connected to the existing building and the studio and apartment of a resident artist which is freely suspended in the courtyard. 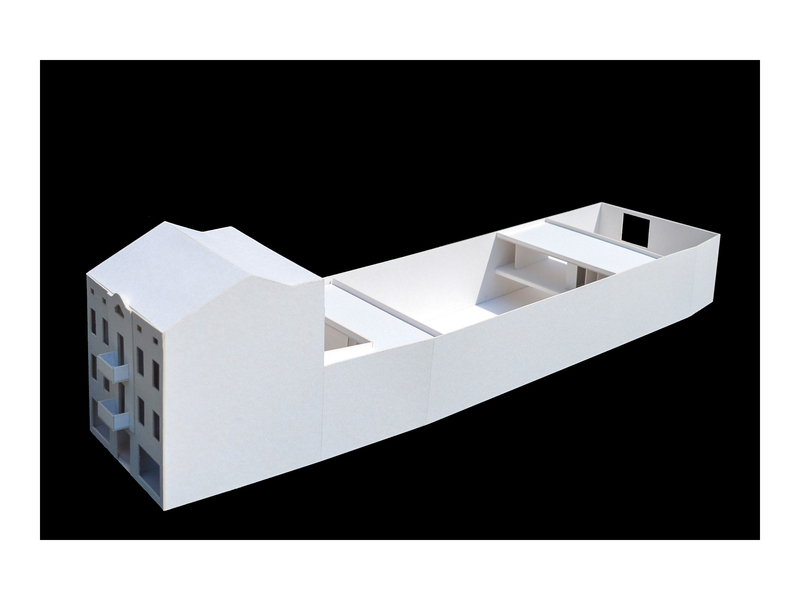 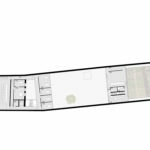 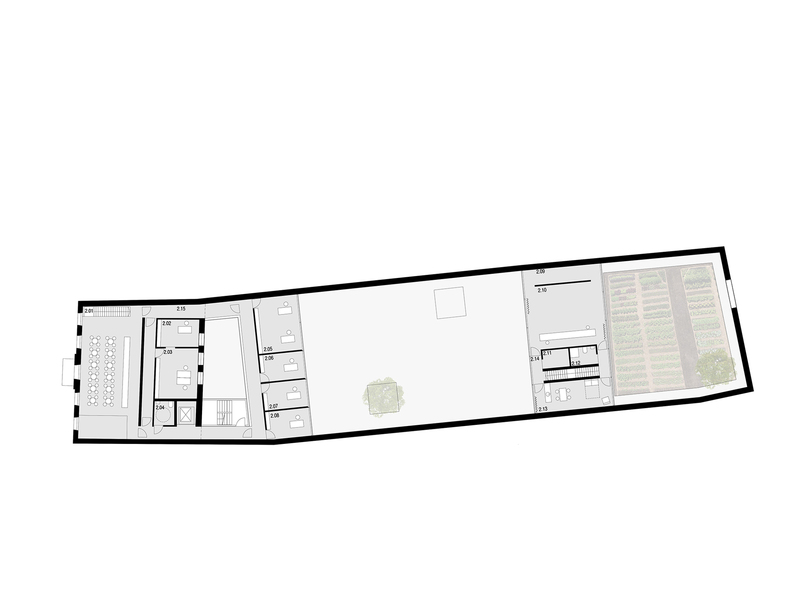 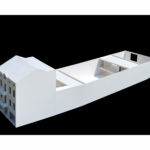 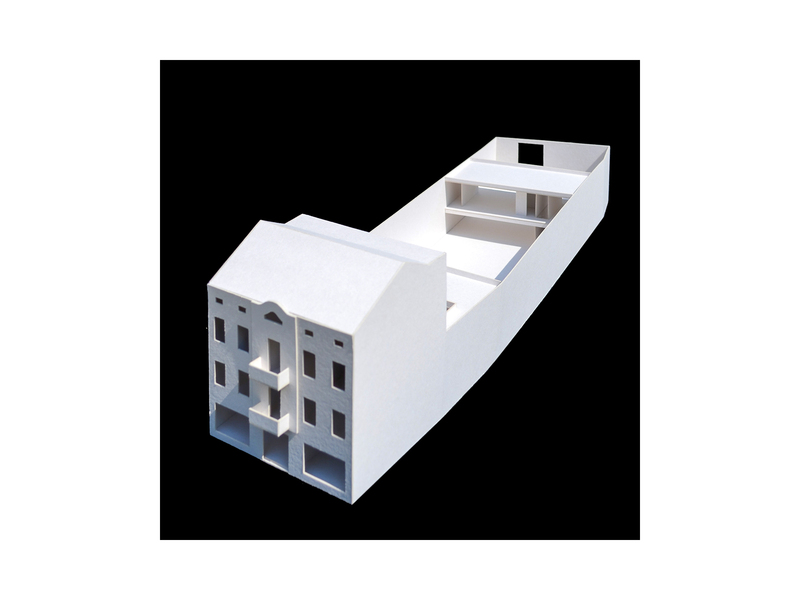 The decision was made to expand and divide the existing building, just like the entire complex, into two functional zones: ground floor and the first floor of a public character, as well as the private second floor and the attic. 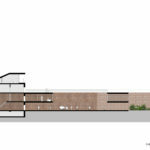 The most representative, “lively” premises of the Revitalisation Centre have been located from the street side, on two lower floors, that is, a cafeteria and a conference room of the Revitalisation Centre. 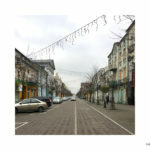 Thanks to such a decision, 3 Maja street will remain active and vibrant in this part of its length, which will provide this space with urban character and ensure the safety of the use of space.